WordPress Holiday Time Out for me! Free Book Offer for you! WordPress Holiday Time Out for me! Free Book Offer for 2 of you! I would like to announce that we are closing our offices from Sunday 6th July until Friday 18th July. In saying that, all email received will still be dealt with and answered, as always, but full support will only be guaranteed for Fix My WP subscribers. After a long year, with lots of support requests, business collaborations and overall growth its time to take a 10 days vacation time so that I can enjoy summertime in Greece! Even though I love working almost 24/7 I also believe that I must find time to rest my mind and body with other things too, reading is one of them. Summer is a great time to read a new book and open your mind to new ideas. 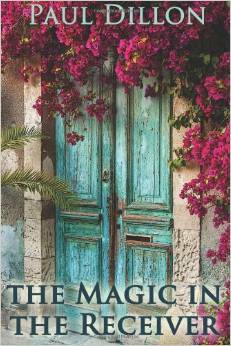 The Magic In The Receiver by Paul Dillion is a book about a man revisiting the haunting site of a childhood earthquake, and his American-born daughter who faces a decision that could change her life , scenery is set on Kefalonia island and is full of vivid descriptions of this great summer destination that will make you feel like you were there. 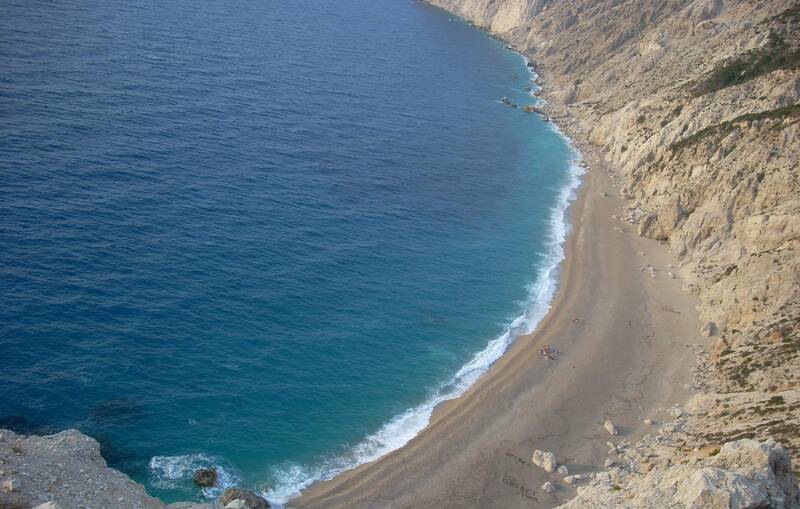 The backdrop for the novel is gorgeous, as it should be, being a Mediterranean island during the warm season. Some readers might be tempted to visit after reading this novel, I feel. The first and the last of you that will send me an email at info _ fixmywp _com until Sunday July 6th 23:59 EST will get an email reply for me with instructions about receiving the book in your mailbox!